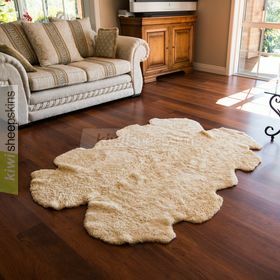 Only large sheepskins with the softest, most lustrous wool finish achieve Classic's 5 Star X-Large sheepskin rugs premium grade. 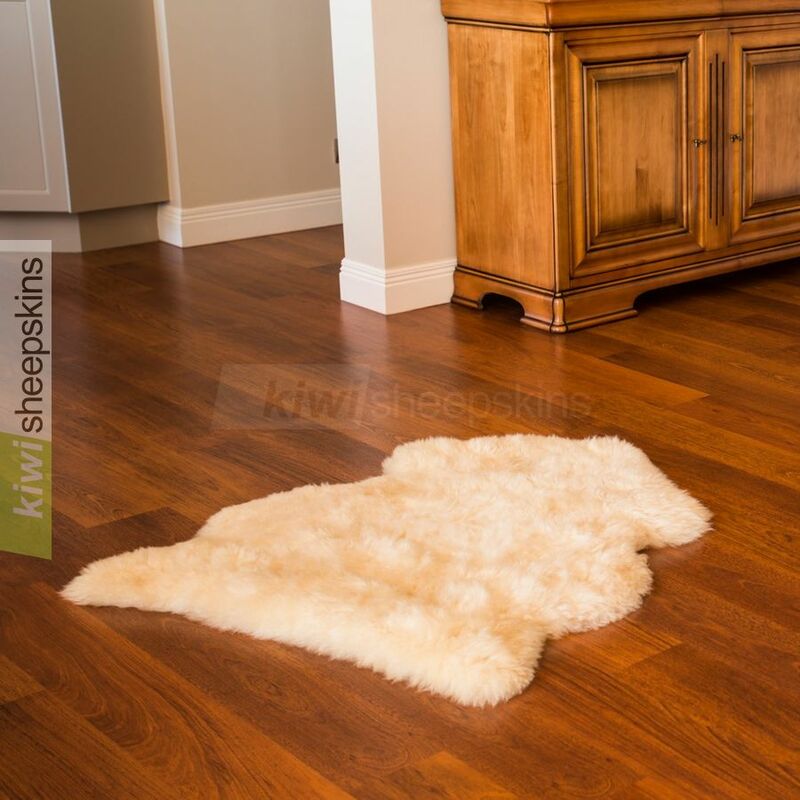 Tanned in New Zealand by Classic Sheepskins using only the highest quality lambskins. 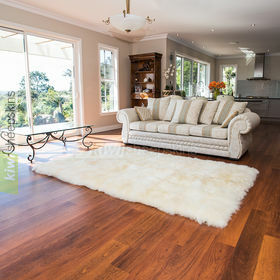 Beautiful, supremely comfortable extra-large sheepskin rugs with premium-grade wool. 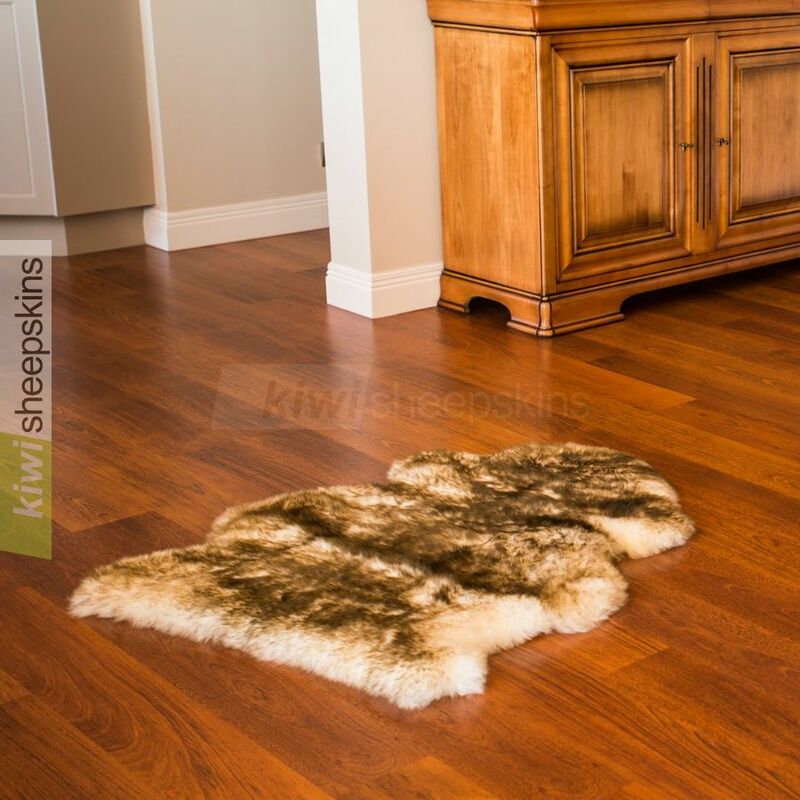 Our sheepskin pelt rugs are tanned at one of the few remaining woolskin tanneries in Australasia. 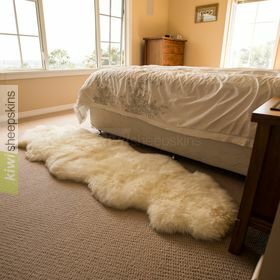 Glowing sheepskin rug reviews from delighted customers of these Extra Large single pelt sheepskins. 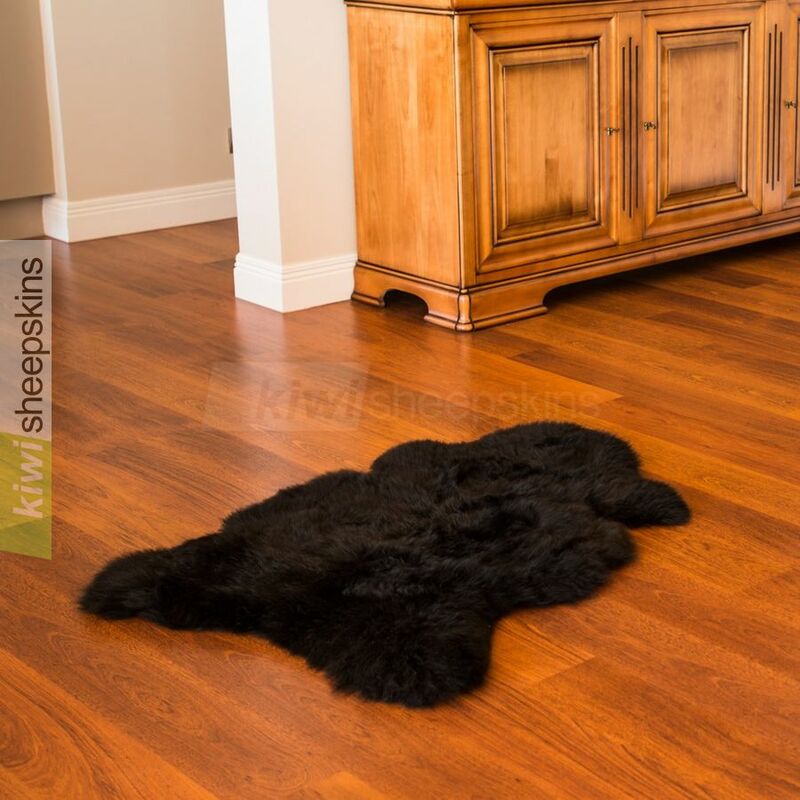 This was my first order with your company and I am very very pleased with your products [Single XL rugs and sheepskin pillows in various colors]. Everything was better than the photos on the web site. The shipping was extremely fast. I have never purchased sheepskins at this low price and have them be of such great quality. I will only order from your company in the future. I just wanted to say THANK YOU!! I was really happy with the quality and price of everything I ordered. Thanks again. Hello down under! Just wanted to let you know that my order came through today! What fantastic service. Thank you so much. The rug [Honey] is beautiful. Just the right colour and luxurious. Thanks again for a wonderful product. I am and will continue to be a Kiwi sheepskin collector! Bye for now. 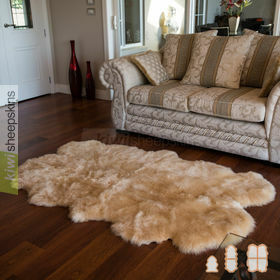 Hi there...we received our 5 Star sheepskin rug [Ivory White] today. Its so beautiful! 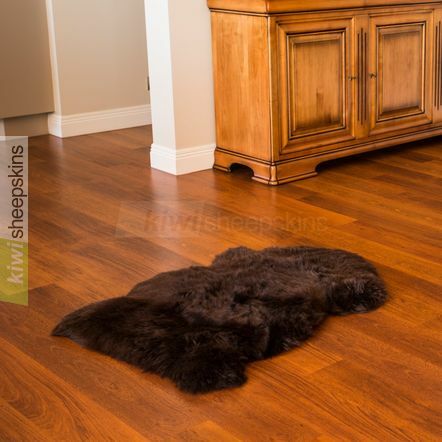 My son attends a Waldorf school and the children use sheepskins for nap mats and this one is really special. Thank you so much. Today I received my order and I love it! The whole process from search to delivery was top shelf. I actually tried to order these items in Canada first. After a disappointing experience, I though why not try the country with the best rugby team (I'm a huge fan) and a lot of sheep...and now I'm enjoying a beautiful black sheep skin rug and my fiancé can no longer complain of having cold feet.. His sleepers fit very well. Thank you. The rugs [Single XL & Sexto Ivory White] have arrived and they are amazing!!!!!!!!! Simply perfect! Thanks so much! I purchased some slipper socks and a sheepskin rug from your company. They are both AMAZING! The rug is so luxurious! You truely do have a top grade product! It is beautiful, in addition to being soft and warm! I had to let you know how happy I am with my rug! The slipper socks are so comfortable and toasty! Your products ARE extremely well made! Thank YOU!!!! I received my 5-star sheepskin [Chocolate color] today and am very impressed. I've never seen a sheepskin of this quality. I wear sheepskin slippers and boots all Fall, Winter and Spring so I'll definitely be back for slippers and boots from your company next Fall. Thanks so much! 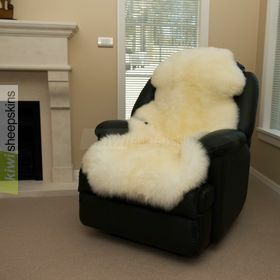 The sheepskin is GORGEOUS! It far exceeded my expectations! I hope to order again soon, as I want something for my upcoming new baby! Thanks for the great product and the great price! You guys run an amazing company! Not only did I get my product in a very fast time...which was perfect as I need it for my new home...but the quality is wonderful!!! Thanks...one never knows when shopping online! 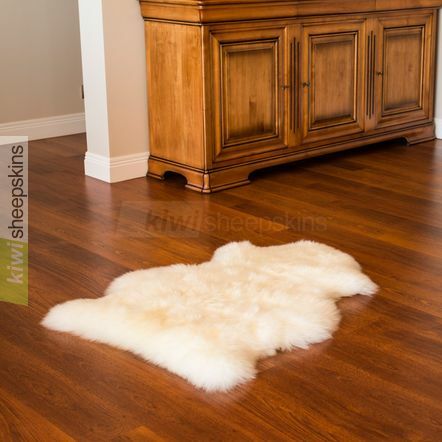 I recently ordered from you a 5 Star Plus Honey Colored Sheepskin Single Rug. The quality more than exceeded expectations and the delivery time was remarkable fast. The price was more than fair given the quality of the product. I will gladly recommend your firm to others based on my recent experience. It always feels a little risky buying things through the internet and I hardly ever do it. You are always afraid the goods might not arrive or be of poor quality. 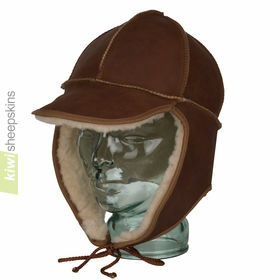 That is why I was so thrilled when I received the sheepskin so promptly and found it to be such a lovely product. I have bought it for a 21st birthday present but don't want to give it away as it is gorgeous! Thank you for getting it sent out so promptly. I received my order yesterday, one week since you sent it airmail. 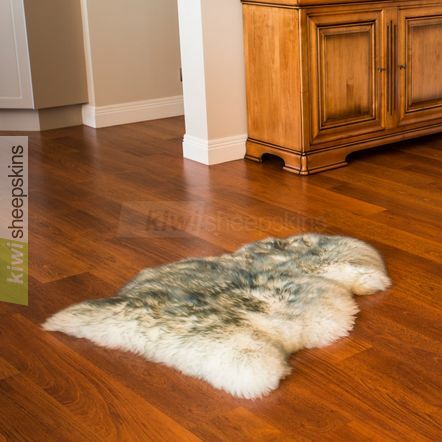 Wanted to let you know that my husband and I are JUST TOTALLY THRILLED with the sheepskin rugs. I lived in England for 13 years, and I had them there, and then moved to the States, and bought a couple here. They were NOTHING AT ALL like yours. The hides were boardy and stiff and brittle, horrible, but at the time I did not know any better. Yours are gorgeous in every way. 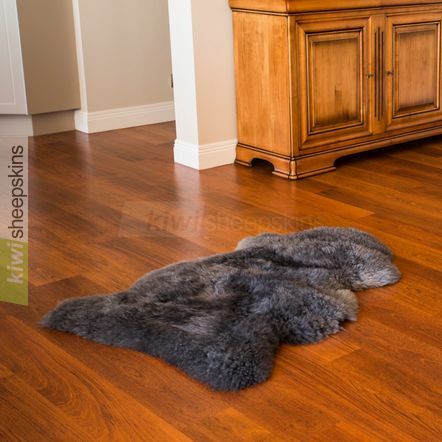 The pliable backing, the silky soft sheepskin. We are so thrilled beyond belief. And all this at such a very reasonable price. Thank you! Thank you! Thank you! Received the skins today in record time. Very very pleased. Excellent service & excellent quality. I will be sure to order again. Will be recommending you to everyone. Have just received my 2nd pair of boots and a wonderful sheepskin rug, just wanted to say thank-you for such great service and truly unbeatable products, I will most certainly shop with you again.